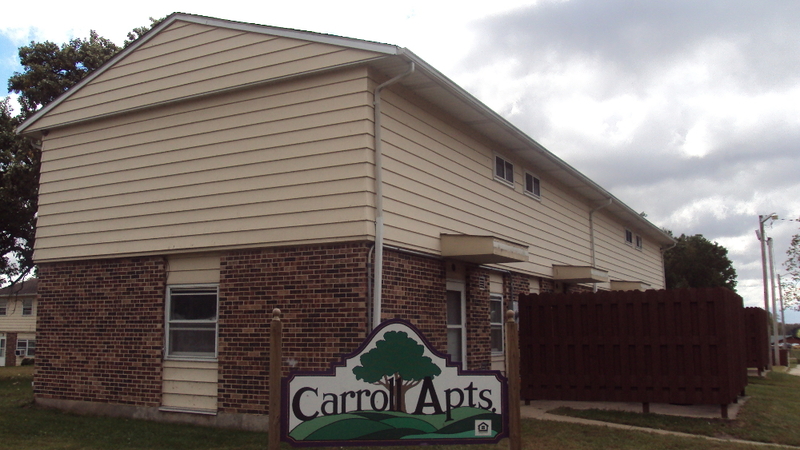 This free-standing row of 24 apartments consists of 2, 3, and 4 bedroom units designated solely for families. Standard apartment features include a stove and refrigerator. Cable (Mediacom) and telephone may be installed at the tenant’s expense. The CCHA provides locked mailboxes, parking space, 24 hour maintenance service, as well as, payment of water and trash pick-up. Tenants are responsible for payment of personal gas heat and electricity use.